what is the best way to celebrate? by joining us at our annual spring dinner of course! 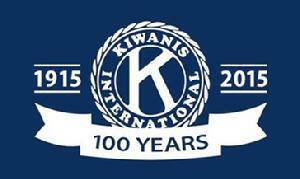 Kids Need Kiwanis from Kiwanis International on Vimeo. 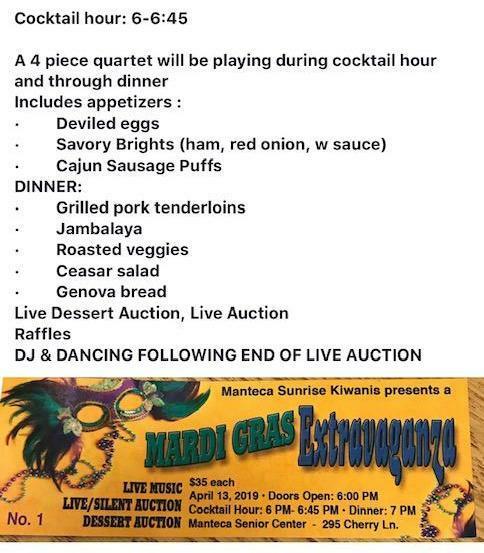 The Manteca Sunrise Kiwanis was chartered on November 20, 1980. We are in Division 27 of the CAL-NEV-HA District, which encompasses California, Nevada and Hawaii. Our division has 250 members, the Cal-Nev-Ha District has 18,373. Our members are dedicated to serving others in the community of Manteca, California. For over 30 years our club has been an important part of the community by giving financial assistance and volunteering to help build for the future. If you would like to comment or have any suggestions on our web site, please contact our webmaster at webmaster@sunrisekiwanis.org. We would love to hear from you and appreciate your time.